Happy Hump Day! Father’s Day is slowly approaching, which means you should start looking for a gift, if you haven’t gotten one yet. Amazon has a ton of deals and price drops every day on some our favorite products, which is perfect for those of us who don’t want to break the bank, but still want to get something special for Dad. Whether he’s a tech guy or a novice chef, there’s something that he will love—or for you to treat yourself with. 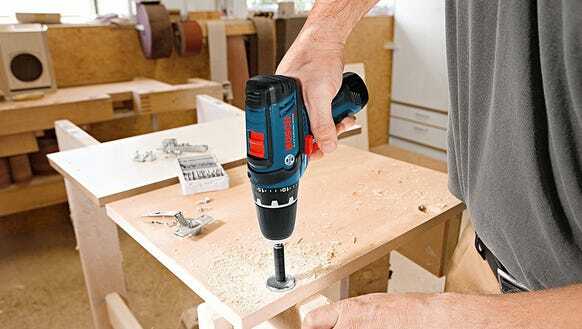 If you have a handyman in your life, you might want to take advantage of this deal for a Bosch Tool Kit for a Father’s Day gift. This kit comes with a 12-volt driver, a 12-volt impact driver, and two batteries, so its perfect for whatever upcoming summer projects your family is planning. Right now, it’s down 40% on Amazon. 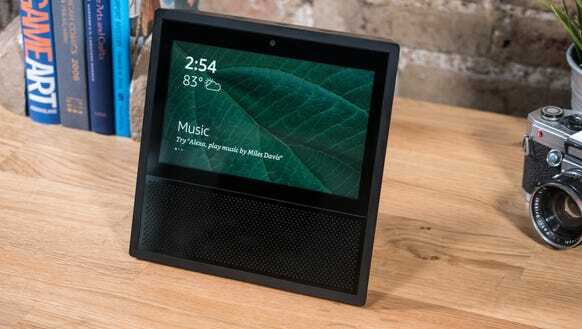 If your dad is constantly asking you seemingly silly questions about, well, everything, you might want to get him an Amazon Echo for Father’s Day so he can ask Alexa instead. Right now, Amazon is running a sale on three Echo devices: the Dot (perfect for small spaces), the Echo (perfect for the living room), and the Show (perfect for the kitchen). My dad loves using his Echo to listen to music, ask about the weather, and set a timer when he’s cooking. Plus, if yours is more of a tech guy, he can link up other smart home devices to it. While on a road trip, we use our phones for music, navigation, and giving updates to family members (when you’re not behind the wheel, of course). 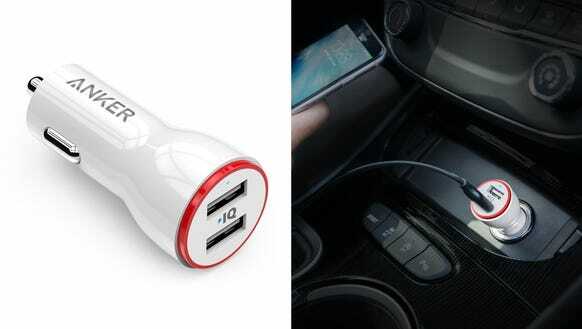 All these things can drain your battery pretty quickly, so you don’t want to be on the road for a while without a good car USB charger. Trust me. This one from Anker has two ports and fast charging capabilities, so you can offer juice to multiple devices. Right now, it’s at its lowest price in the color white. The Dad’s who think they’re becoming an expert chef need to be introduced to sous vide this Father’s Day. This fancy way of cooking involves slowly heating food in a temperature-controlled water bath for the perfect texture and doneness. In order to do so, you’re going to need an immersion circulator. The Anova Bluetooth Precision Cooker is the best one we’ve ever tested and right now, it’s at its lowest price of the year on Amazon. DNA kits are all the rage right now. Everyone wants to know where their ancestors really came from or if they have any long-lost relatives lurking around. Right now the popular 23andMe DNA kit is 20% off. 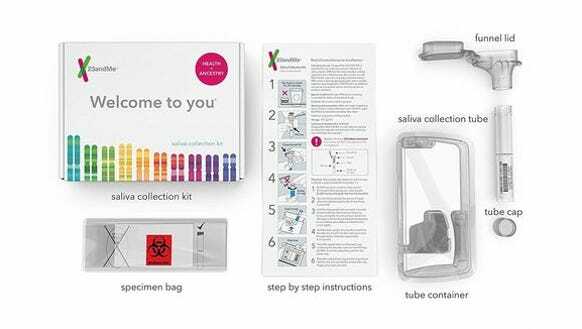 And if you want to take your DNA a step further to learn more about your heritage and your genetics, the Health and DNA kit is also 30% off right now. Plus, they make great gifts for Father’s Day (hint, hint).